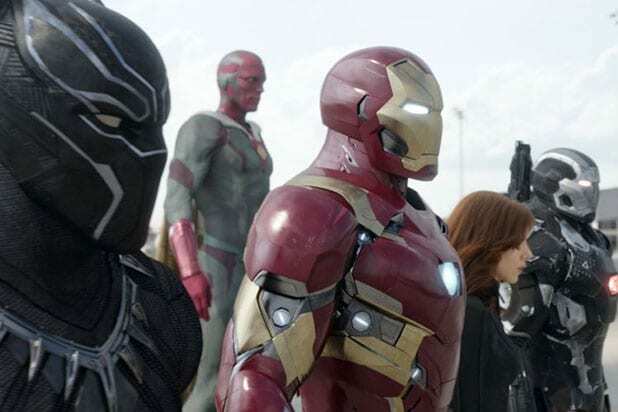 “Captain America: Civil War” grossed $25 million in its Thursday previews, a total that ranks just behind that of last year’s “Avengers: Age of Ultron,” which earned $27.6 million. “Civil War” also fell short of March’s “Batman v Superman: Dawn of Justice,” which earned $27.7 million at the Thursday previews. However, the Chris Evans film triumphed over 2012’s “Avengers,” which managed to rake in $18.7 million at its pre-opening showings. The current film’s Thursday total includes $3.1 million earned on 380 IMAX screens. The third installment in the Disney-Marvel “Captain America” franchise stars Chris Evans, Robert Downey Jr., Scarlett Johansson, Jeremy Renner, Anthony Mackie, Tom Holland, Paul Rudd, Don Cheadle and Elizabeth Olsen. Early tracking suggested that “Civil War” will earn more than $200 million over the three-day weekend, although the studio has been a little more conservative in its estimates. If the film truly surpasses the $200 million threshold ,then it would out-earn “Ultron,” which had an opening weekend debut of $191.2 million (and went on to gross $459 million domestically). The first “Avengers” had an opening weekend of $207.4 million. “I think it could become one of the top three opening weekends of all time,” predicted comScore analyst Paul Dergarabedian. “Civil War” has also enjoyed solid reviews. Its current Rotten Tomatoes score of 92 percent makes it the best-received film of the entire Cap series. 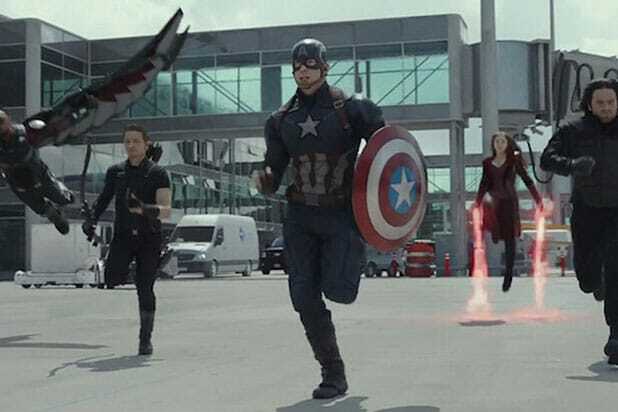 “Captain America: The Winter Soldier” earned $10.2 million in its Thursday previews when it debuted in 2014, and it made $95 million over the course of its opening weekend.